Compare the best prices for the best perfumes. Yves Saint Laurent Yvresse eau de toilette natural spray for women is a fresh and intense scent, opening with top notes of nectarine and lychee, blending with a heart of rose and violet blossom, all of which is rounded off with a smooth base of patchouli. Here at Fragrance Direct we have a wonderful range of Yves Saint Laurent fragrances and toiletries on offer, and this Yves Saint Laurent Yvresse eau de toilette natural spray for women is a popular purchase amongst our customers for its light and feminine aroma. Yves Saint Laurent was born in the former French Algeria region in 1936, and moved to Paris at the age of 17, being hired as assistant to Christian Dior. Laurent was appointed head of the House of Dior after his death, then launched his own fashion label in 1961, and quickly forged a reputation as one of the most influential fashion designers in the world. The YSL product collection here at Fragrance Direct includes a whole host of fragrances and toiletries for both men and women. Aventus is a new olfactory creation from the perfumer Olivier Creed which celebrates the strength vision and success. It is inspired by the dramatic life of the emperor Napoleon. Erwin Creed has selected the ingredients for this composition derived from the whole world. Provocative masculine and optimistic fragrance.Top notes include blackcurrant bergamot apple and pineapple. Heart notes include rose dry birch Moroccan jasmine and patchouli. Base notes consist of oak moss musk ambergris and vanilla. Lancome La Vie Est Belle Eau de Parfum is Lancome?s bestselling feminine fragrance that is a sweet and elegant perfume capturing the essence of Magnolia Extract. Inspired by the idea of natural and simple beauty and taking pleasure in the small things in life. Opening with top notes of iris, a key ingredient of this beautiful floral fragrance, flowing into a heart of patchouli accords which is all finally rounded off with a smooth base of gourmand. A unique olfactory signature perfume created by three of France?s leading perfumers. The elegant signature bottle is entitled ?le sourire de cristal? meaning ?the crystal smile? evoking the rounded imprint of a smile at the heart of the crystal square. The finishing touch is a pearlescent grey ribbon that is tied round the neck, forming twin wings of freedom. Sparkling, effervescent and full of life, the Vera Wang Pink Princess Eau de Toilette is a fruity floral fantasy. The limited edition scent allows every girl to channel her inner princess. Its bubbly, playful character charms the senses, and its whimsical spirit shines as brightly as its pink glittery bottle. Always cheerful and full of energy, it's the ideal fragrance for those who are pretty in pink. The irresistible Pink Princess scent opens with an exhilarating burst of pink grapefruit with a quenching raspberry sorbet accord, before a radiant floral bouquet of pink lotus lily and pink hibiscus lend a touch of sophisticated femininity. In the dry down, notes of marshmallow fluff and white amber add a touch of sweet indulgence. Top Notes: Sparkling Pink Grapefruit, Dewberry, Raspberry Sorbet Heart Notes: Pink Lotus Lily, Honeysuckle, Pink Hibiscus Base Notes: Marshmallow Fluff, Musk, White Amber and Sandalwood. There is nothing quite like finding a bargain. It’s even better when you can find a luxury item, like perfume, at a great price! Perfume prices vary wildly across the web, and hunting down the best deals can take some time. That’s where we come in. 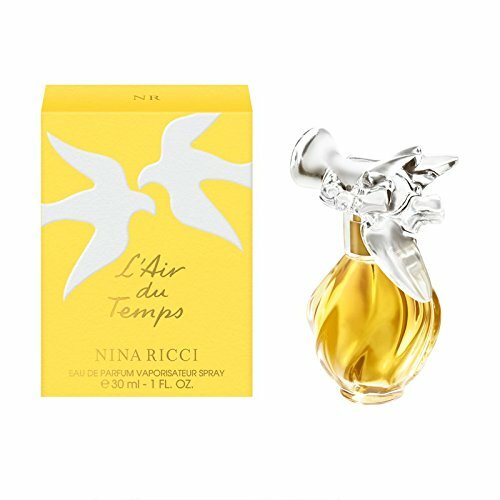 ComparePerfumePrices.co.uk monitor prices from the leading online perfume stores to find you the best perfume deals around. 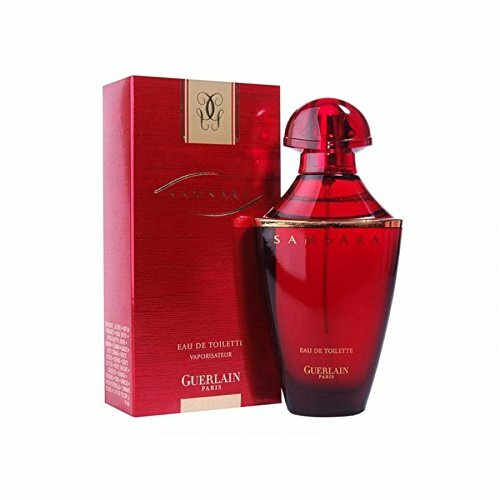 Just browse or search to find the Womens and Mens Fragrances at the lowest prices around. We also look out for the latest discount codes to save you even more. About ComparePerfumePrices | Privacy | T&Cs. ComparePerfumePrices is a participant in the Amazon Europe S.a r.l. Associates Programme, an affiliate advertising programme designed to provide a means for sites to earn advertising fees by advertising and linking to Amazon.co.uk. As an Amazon Associate I earn from qualifying purchases.